Twin Blade. 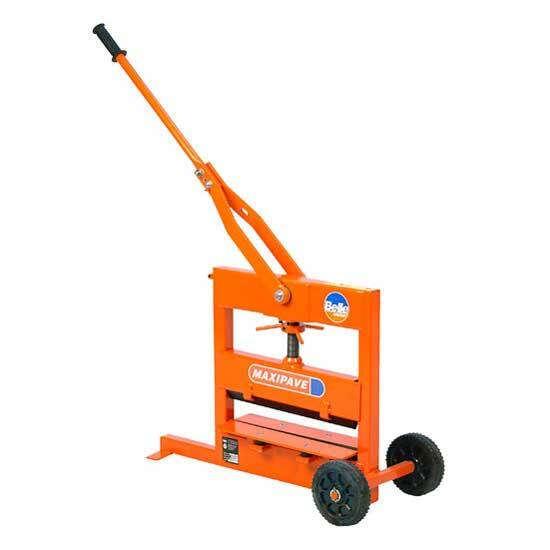 This wall chaser cuts accurately in brick and masonry for chasing pipes or cables. 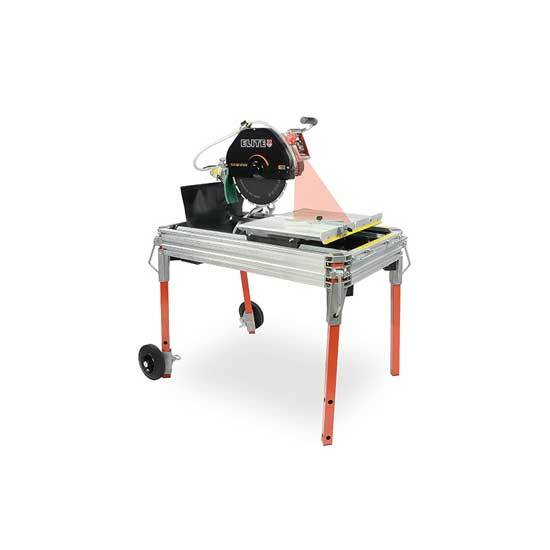 This table saw comes complete with own water sump for cutting bricks, blocks, slabs and paviours. Wear charge applies, £5.00 min. 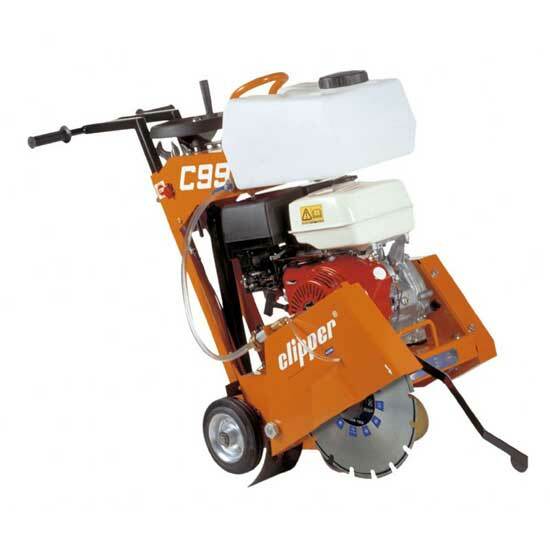 For continuous cutting through concrete and tarmac, ie: pavements, roads or car parks etc. Petrol & Diesel models available. A manually operated block splitter for bricks and blocks. A block splitter for cutting larger/thicker blocks. Suitable for cutting square holes in masonry walls to accept light switches/sockets. Requires SDS breaker. Masonry Hole Cutter Hire & Block Splitter Hire.